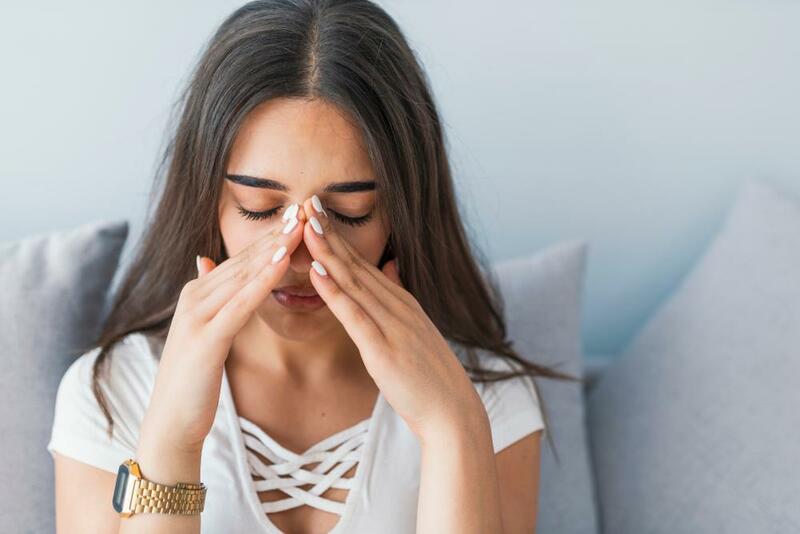 Riviera Allergy Medical Center Blog Why Is It Important to Seek Treatment if You Think You’re Suffering From Sinusitis? Many people experience sinus inflammation at one time or another. It usually goes away on its own and doesn’t cause lasting problems. However, roughly 10% of the population suffers from chronic sinusitis, or ongoing sinus inflammation. Various issues, from bacteria to an abnormal immune response, can cause chronic sinusitis. The inflammation can cause sinuses to swell, closing off airflow and causing symptoms such as headache, stuffy nose, and pressure behind the eyes and cheeks. In some cases, the symptoms of chronic sinusitis move past inconvenience and seriously impact daily life. If you notice warning signs of sinusitis, seeking treatment can improve your quality of life. You may know that chronic sinusitis makes your nose feel congested, but did you know that chronic sinusitis can cause other symptoms that can take a toll on your daily life? If you have sinusitis and notice that you feel tired and have lower stamina than usual, sinusitis may be to blame. Chronic sinusitis can leave you dragging through the day with low energy. Lack of oxygen and interference with restful sleep are just two ways sinusitis can sabotage your energy levels. Most patients are unaware that seeking treatment for chronic sinusitis may alleviate their fatigue. Don’t try to ignore it and “push through” if you suspect that you have sinusitis. Scheduling an appointment with an allergist can help you get to the root of the problem. When you think of allergies, symptoms like sneezing, itching and watery eyes may come to mind. However, allergies to things like dust mites can cause ongoing sinus inflammation. At Riviera Allergy Medical Center, we see patients who experience sinusitis as a result of an allergy and were completely unaware of their allergy prior to visiting our clinic. 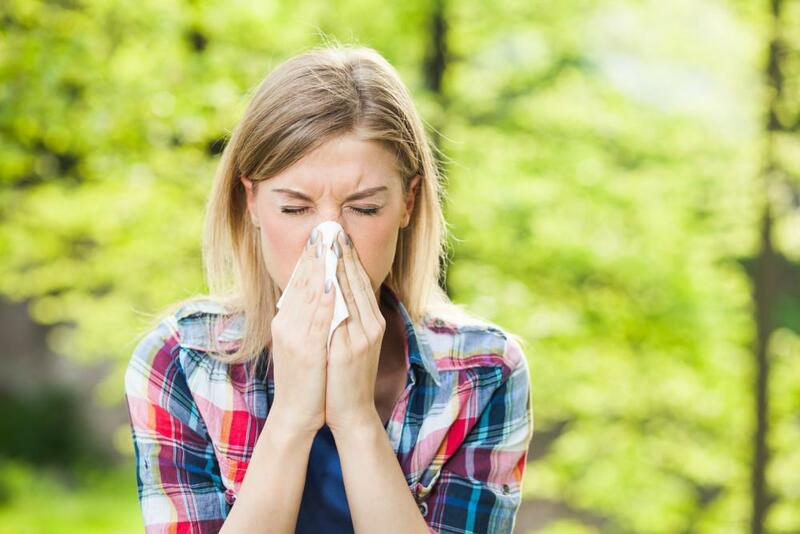 Seeking treatment may uncover issues like indoor or outdoor allergies. You may not think that having a stuffy nose is so bad, but while chronic sinusitis isn’t life-threatening, you can develop complications. Sinusitis can reduce or even eliminate your loss of smell. If your sinusitis is caused by bacteria, the infection can spread to other areas, such as the brain. Reduced oxygen can cause cognitive issues and leave you feeling less sharp throughout the day. Allergist and immunologist Dr. Ulrike Ziegner can evaluate your sinusitis and discuss treatment options to help you avoid complications. 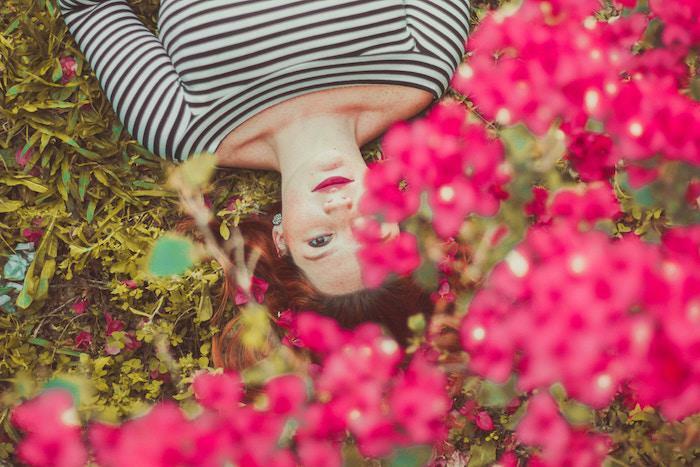 The most important reason to seek treatment if you think you may have sinusitis is because you deserve to live well with your symptoms controlled or eliminated. Chronic sinusitis can make life miserable. From headaches and sinus pressure to tossing and turning at night and a slump in energy, sinusitis can wreak havoc on your day-to-day life. Dr. Ziegner will work to find a cause for your chronic sinusitis and work toward a solution that addresses your needs. Treatment for sinusitis means reducing sinus swelling, promoting proper drainage and eradicating any infections. 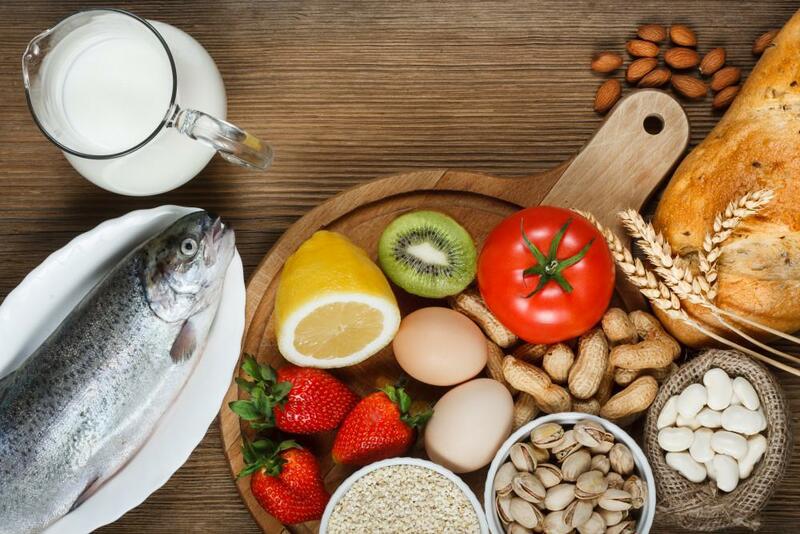 Maybe it’s just a matter of limiting your exposure to a specific allergen to lessen your symptoms. Treatment may involve nasal saline irrigation, topical steroids, oral steroids or antibiotics, to name a few. If all measures fail to provide relief, your provider may refer you to an otolaryngologist to discuss surgical options. This is reserved for the most resistant chronic sinusitis cases, where other medical therapy options have been unsuccessful. Sinusitis is a common and manageable condition. If you’ve tried treatments at the drugstore that haven’t worked, enlist the help of a professional. To learn more about how we help our patients get relief from sinusitis, call our Redondo Beach, California, office to schedule an appointment or book online. Do you experience a dry, scaly, itchy rash that goes away, only to come back later? 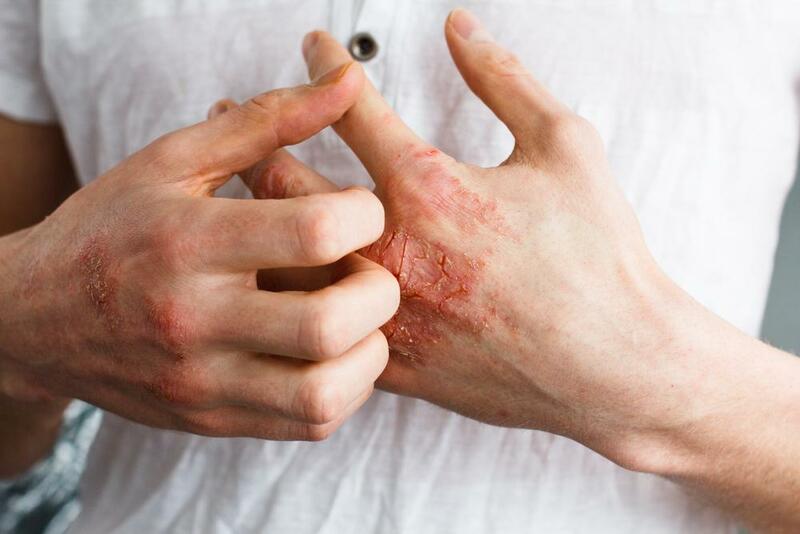 You could have a skin condition known as dermatitis. Learn the most common symptoms of dermatitis and if you have questions, schedule a visit with Dr. Ziegner.